Front Page > In The Nick Of Time! DONE DEAL 🤝 | HE'S BACK! Nicky Ajose has joined us on loan until the end of the 16/17 campaign. 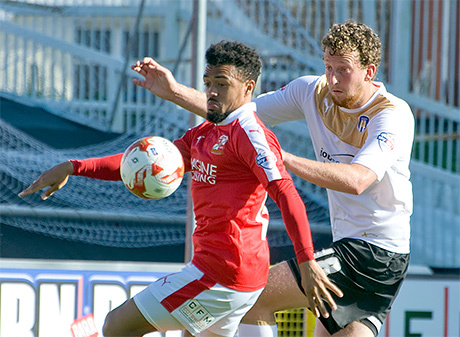 Is goal machine Nicky Ajose on his way back to the County Ground? Town supporters will be crossing fingers, toes and just about everything in between if the news of Nicky Ajose's imminent arrival is true. The 25-year-old scored 24 league goals in a Town shirt last season, and with the Robins sitting just above the relegation zone in league one, coach Luke Williams needs a goalscorer - and fast! The striker signed for Charlton at the beginning of the 2016 campaign but after scoring just six goals for his new side, it would appear that a spell back at the County Ground would suit both parties. 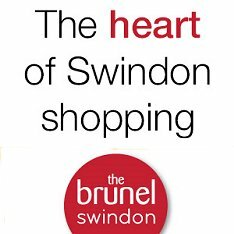 Joining Ajose on deadline day also include Rohan Ince (on loan) and Jesse Starkey (permanent) from Brighton. Heading out of SN1 is Sean Murray, though, who has signed for Colchester.